The much anticipated sequel to the original hugely popular Sheep Launcher is now available and running beautifully on the new iPhone5 in full Retina Display! Explore an infinite universe with strange new worlds. Battle the massive Martian Overlord and his minion to earn the rights to space travel. Check out the new Style Shop and show off your cool new threads. Use home grown and advanced Martian tech to power up and go farther than ever before! Sheep Launcher 2! We made him faster, stronger and better!! 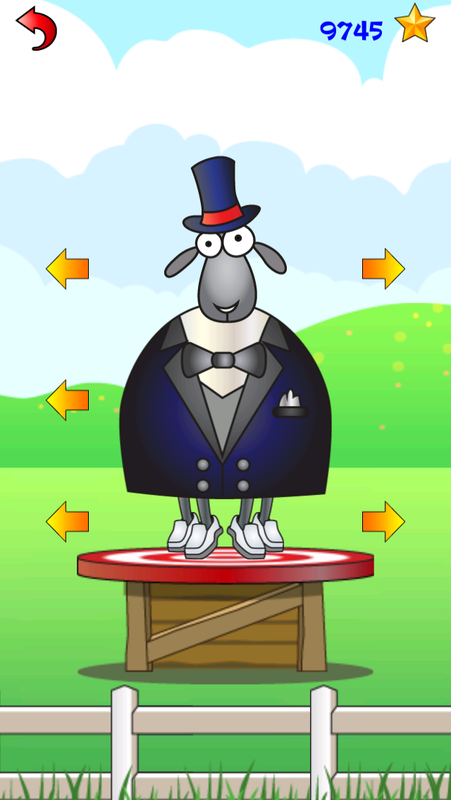 The original Sheep Launcher became the #1 game in 28 counties with over 20 million downloads!